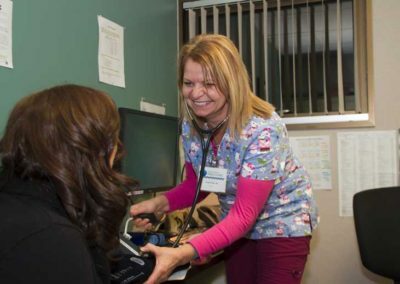 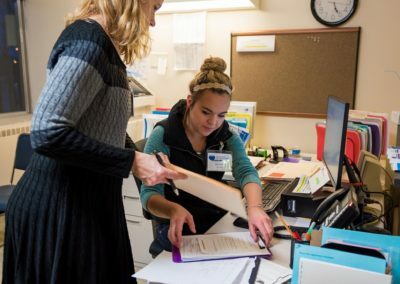 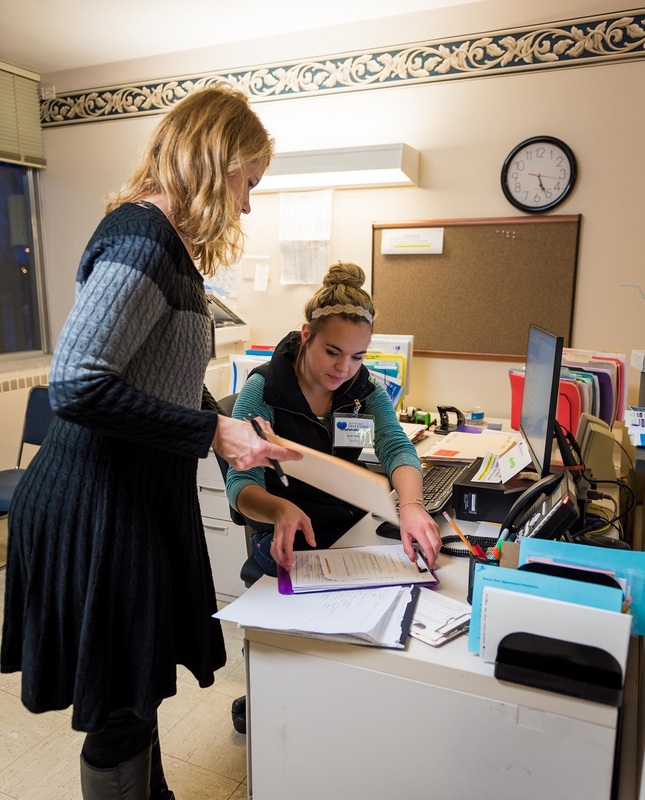 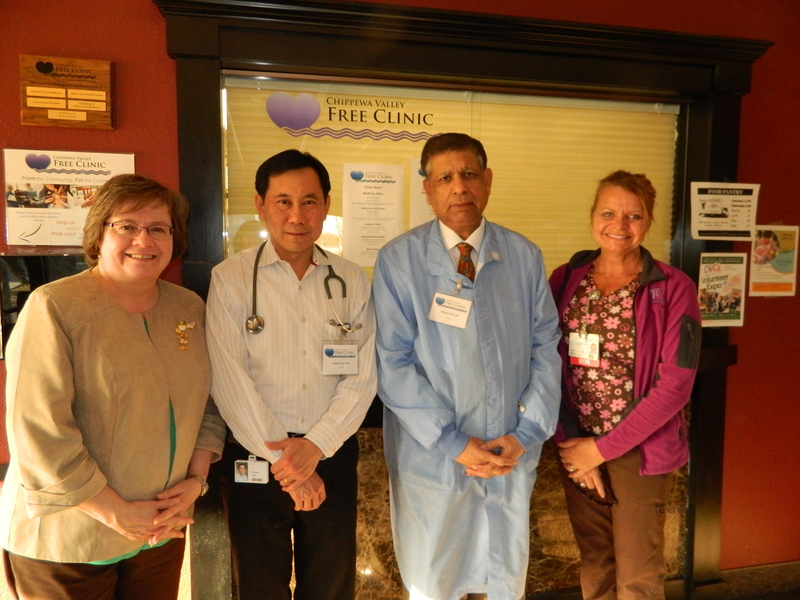 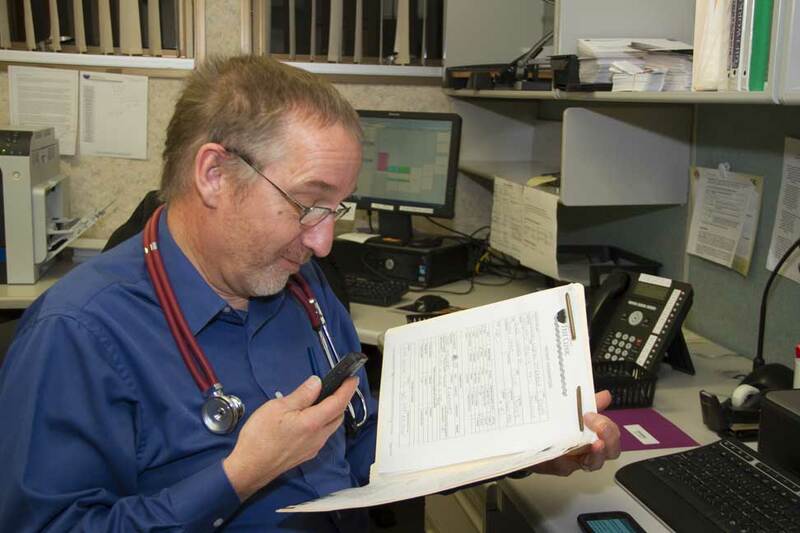 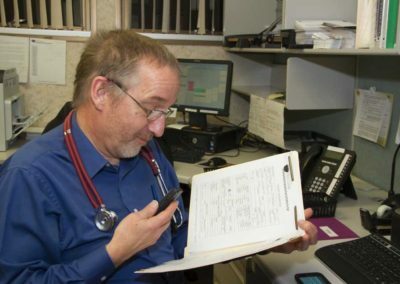 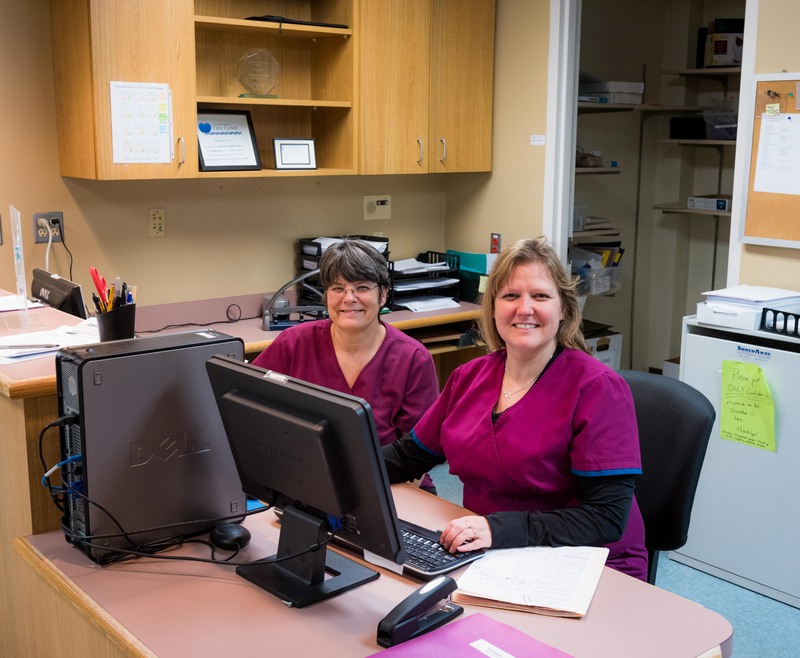 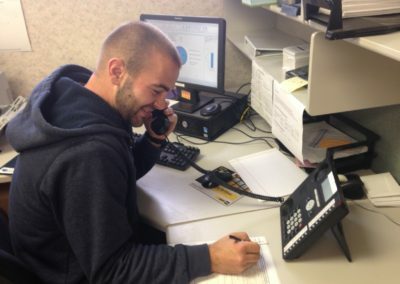 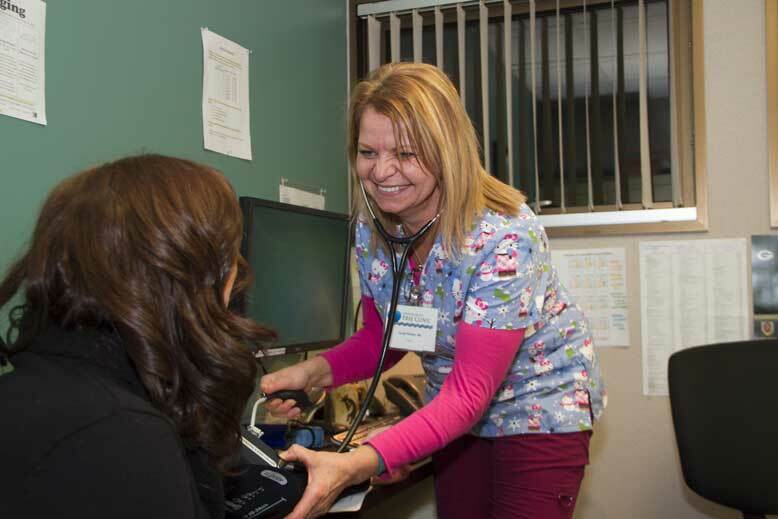 Volunteers make the Chippewa Valley Free Clinic a safety net clinic in the heart of Eau Claire. 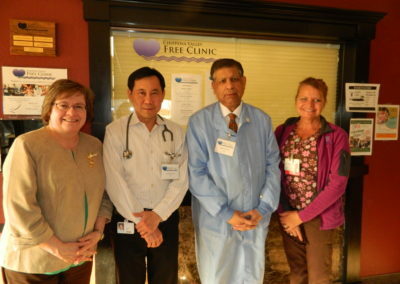 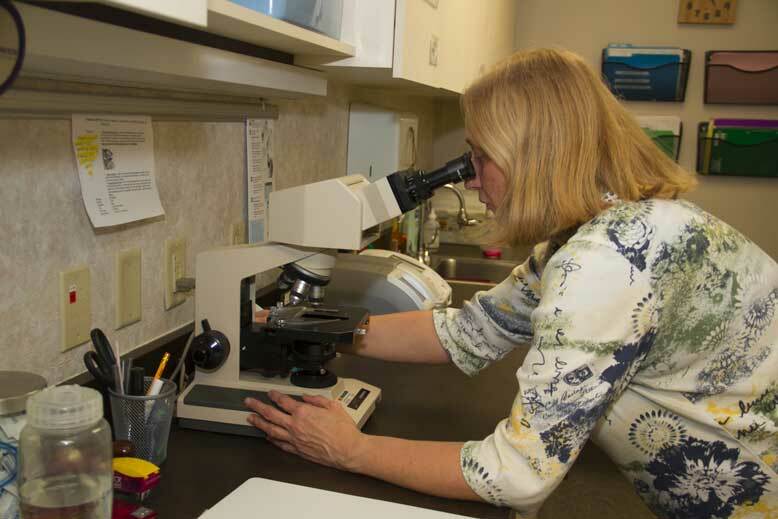 Please see the recent volunteer highlight in the Check-Up or our bi-annual Clinic newsletters. 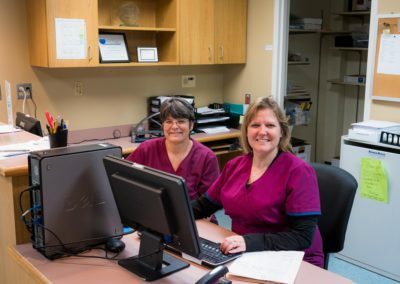 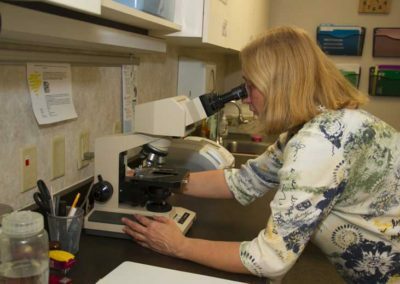 The clinic’s recent move could not have been accomplished without the help of dedicated volunteers like Sue and Larry Tienor. 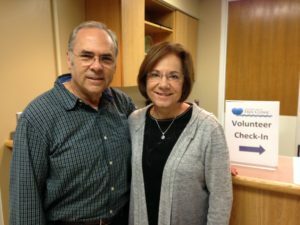 A retired registered nurse with more than 40 years of experience at Luther/Mayo, Sue started volunteering in 2013 and later encouraged her husband to join in.